We pride ourselves on the dedication, experience, and professionalism of our Hospitality Staff. We work with hotels, country clubs, banquet facilities, catering companies, convention centers, corporate food service companies, private venues, or wherever you need us for quality and affordable Event Staffing! 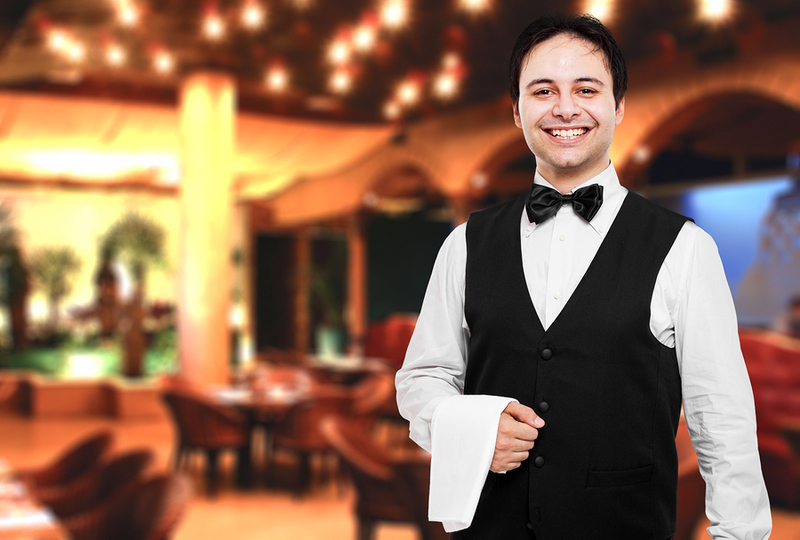 We offer a wide selection of hospitality uniforms for waitstaff and food service professionals in the Houston area. Both formal and restaurant staff uniforms are available at our Galleria area location, ready to purchase, making it easy and convenient for our wait staff and yours to get right to work. We have great prices! 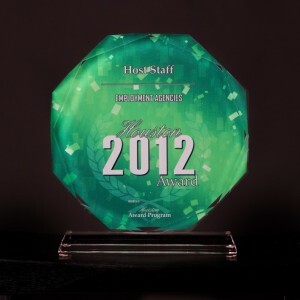 Join the Houston Host Staff team and become part of one of the fastest growing companies in Houston! Competitive wages, flexible work schedules and on-the-job training in a supportive, friendly atmosphere are a few of the many reasons that Houston’s Premier Hospitality staffing company attracts the best staff. Host Staff’s mission is to pair the right staff with the right client so that both clients and employees benefit from their Host Staff “experience”. We believe that this correct pairing helps to ensure satisfied clients and contented employees. This belief will allow Host Staff to meet its goal of becoming the “Go To Hospitality Staffing Company” in the Houston area. Fastest-Growing Woman-Owned Businesses in Houston Area in 2013 by the Houston Business Journal. 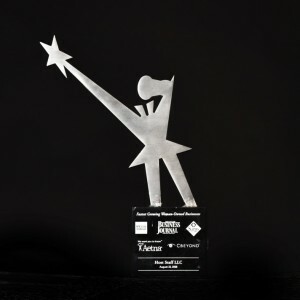 Fastest-Growing Woman-Owned Business in 2008 by the Houston Business Journal. Did you know that Host Staff carries a full range of hospitality uniforms? 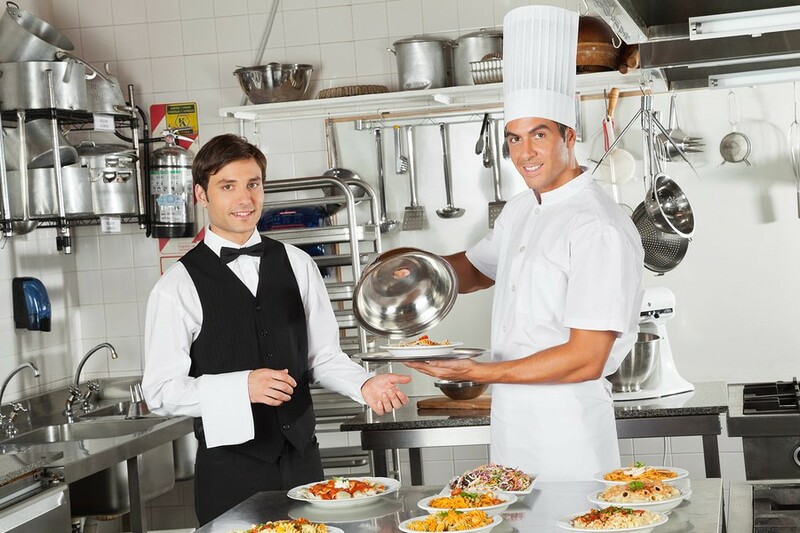 Black vests, black pants, black dress shirts, white dress shirts, black eton jackets, white eton jackets, black bow ties, black long ties, tuxedo shirts, chef coats, black gloves, white gloves, black skirts. Available in both men’s and women’s sizes. To find out more, call us at 713-532-4678.